Affordable DJ’s with 5 Star Quality! Dance the night away with 5 Star DJ Alliance. 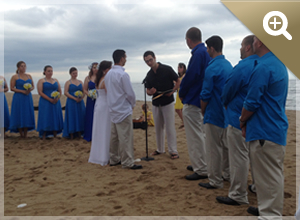 Our wedding and party DJs are here to deliver an unforgettable entertainment experience. Thank you for visiting our site. 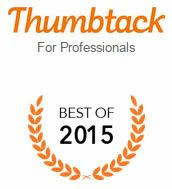 We appreciate you taking the time to consider our mobile disc jockey services. Feel free to look around our site. 5Star DJ Alliance offers you experienced disc jockeys who have been involved in the music scene since 1999. We have been providing New England and Tri-state area with the utmost best quality in mobile music entertainment for years. 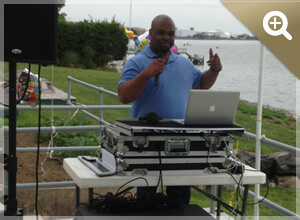 If you are in the need of a mobile DJ you have come to the right place. 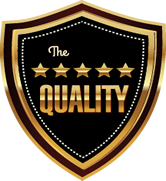 When you hire 5Star DJ Alliance you will receive 5 star quality at a affordable price, the state of the art sound system and special effect lighting equipment along with a wide selection of music to compliment your celebration. When you need to get the party started on your wedding day, at prom, or at a neighborhood barbecue, 5 Star DJ Alliance is here for you. 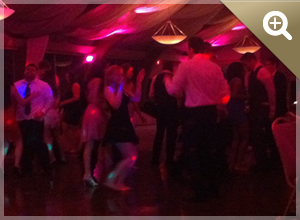 Our DJ company provides wedding and party DJs, as well as club-style lighting services. We also offer music production for emerging artists. We have a huge music selection. We use only the best equipment available. We bring back up equipment. DJ Mikey was absolutely great. He was very thorough in finding out all the details of the party. He played all the hits and had the kids at the Sweet Sixteen on the floor. Dj Mikey Don was great. He met with us 3 times prior to our wedding. We were able to plan our event the way we wanted and tell him exactly what music to play. He was extremely friendly and fun. Would definitely hire him again. Loved it. DJ Mikey Don was a pleasure to work with and really kept the vibe of the night, exactly where we wanted it. He played great songs and had a great mix of throwbacks and new music. Would definitely recommend him!